Free Sudoku game for Android smartphones and tablets - for unlimited puzzle fun! 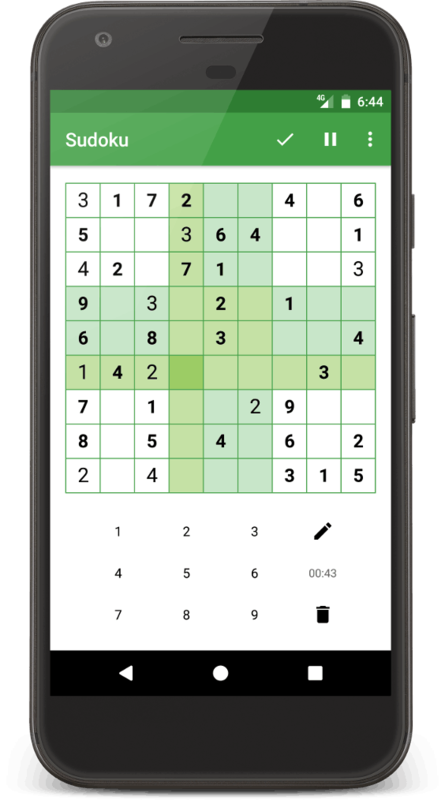 With this free app for Android™ you now have the famous logic puzzle game Sudoku always with you - even offline. Infinite number of games guarantee unlimited gameplay. Determine your level of difficulty, use the additional help functions, celebrate your achievements and conquer the leaderboards! The famous gambling game Blackjack completely free and offline! 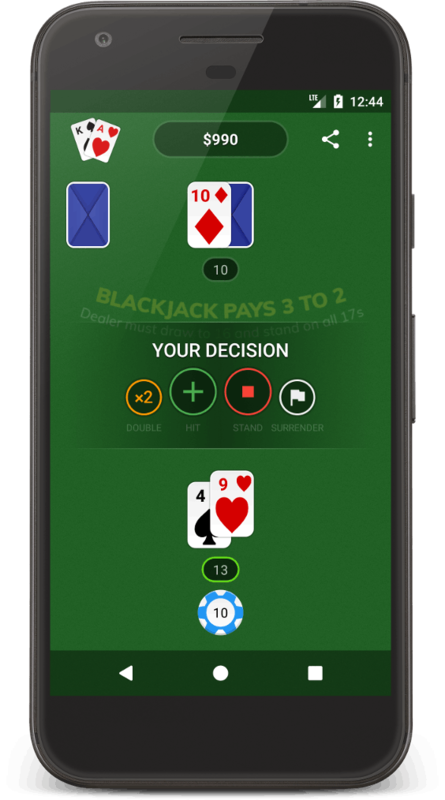 With Blackjack for Android™ you now have the famous gambling game always with you - for free and offline. Play Blackjack like a pro without having to bet real money. Adapt the rules to your favorite casino, train your skills and become a blackjack pro yourself! © 2018 Codiert GmbH. All Rights Reserved.